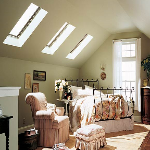 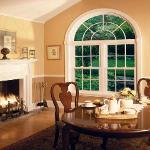 is evident in the numerous industry awards Simonton has received. 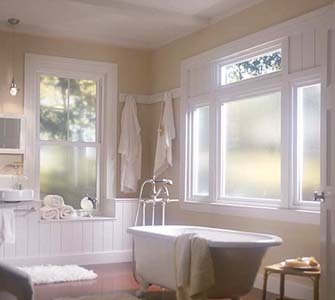 stays cleaner and reduces water spotting. 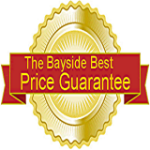 both the residential and commercial markets. 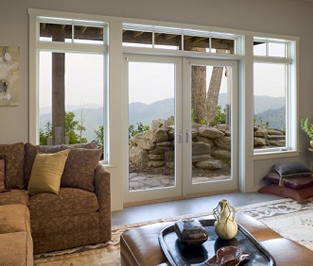 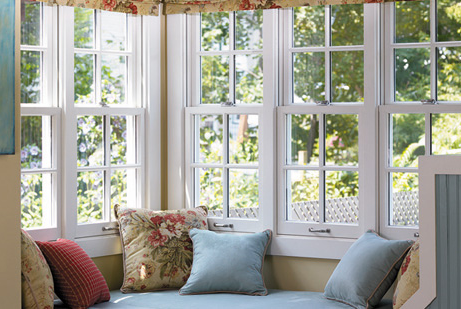 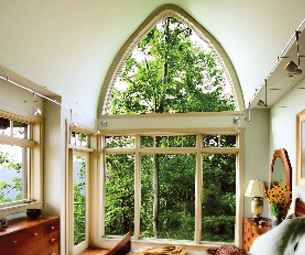 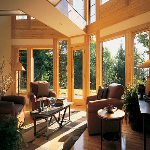 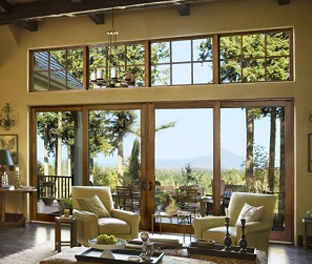 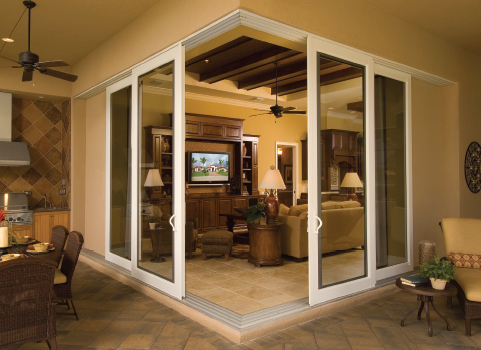 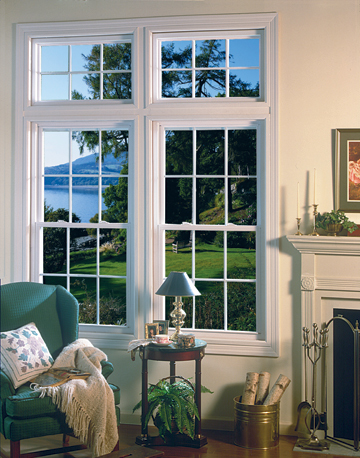 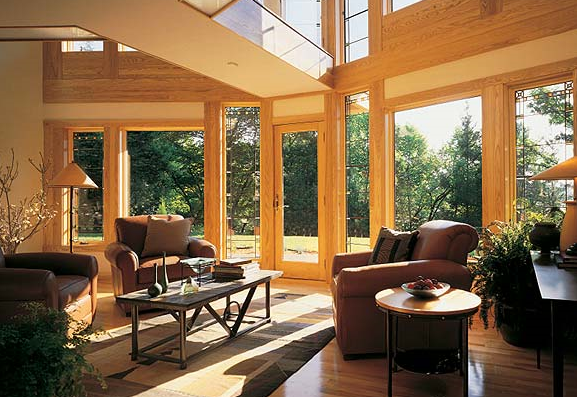 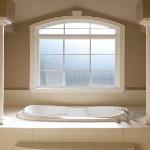 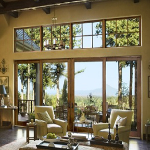 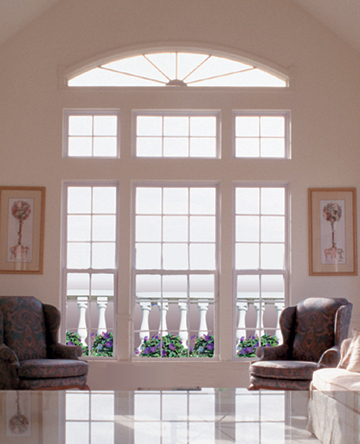 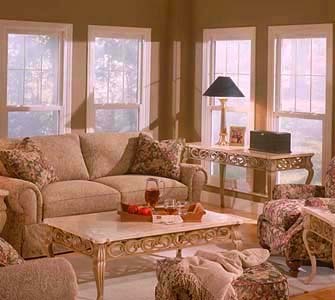 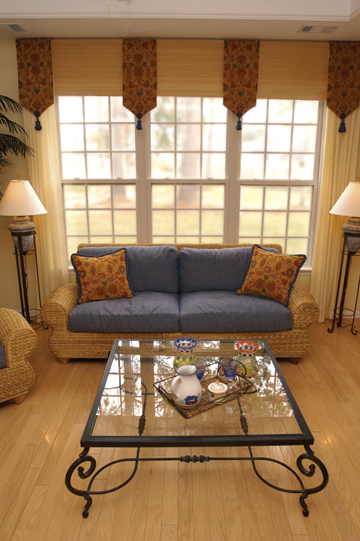 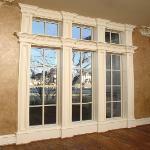 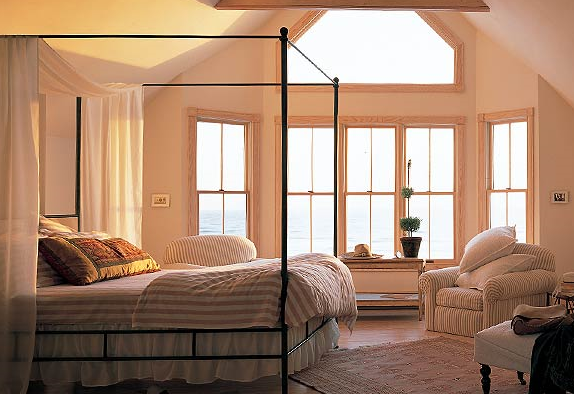 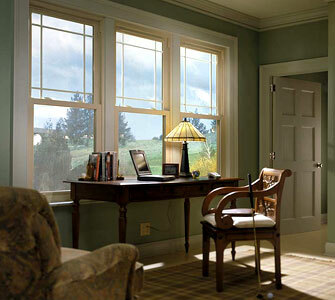 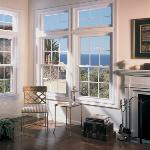 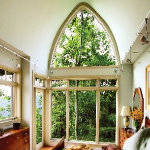 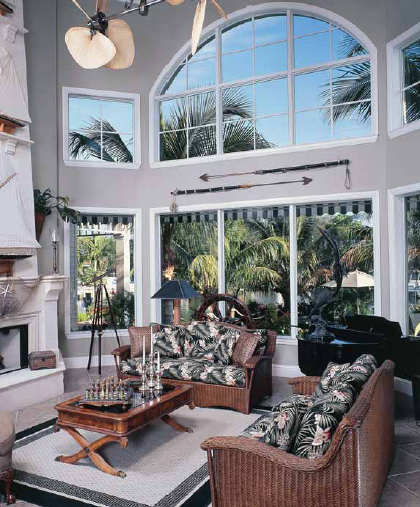 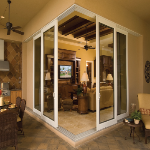 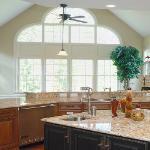 patio doors, exterior doors, and interior doors.